Dr. T. Krishnaswamy got his B.E. degree in Electronics & Communication Engineering from Mepco Schlenk Engineering College, Sivakasi and his M.E. degree in Microwave and Optical Engineering from Alagappa Chettiar College of Engineering and Technology, Karaikudi. He completed his Ph.D. in Optical Networking in M.G.R. University, Chennai. 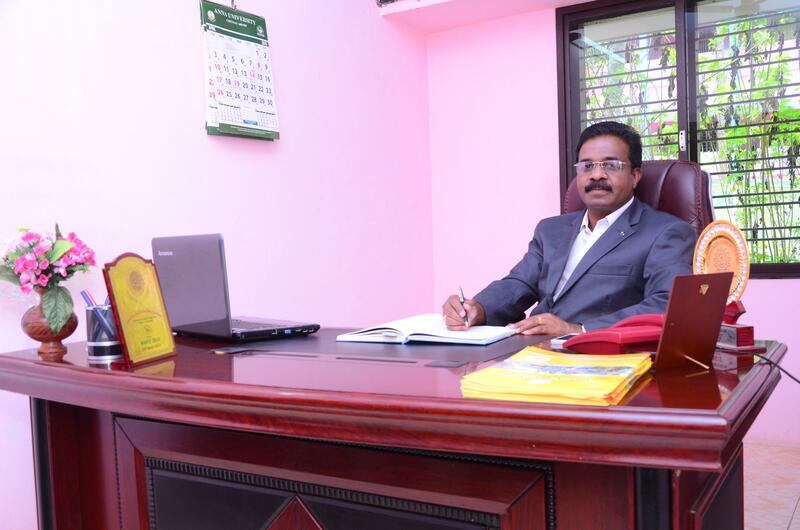 He has rich teaching experience of 20 years in Engineering Colleges at different levels. He has served as HOD, Deputy Controller of Examinations and Deputy Registrar in a University. He has held positions like senate member in M.S. University; Member of College Affiliation Committee in M.S. University; IEEE, USA, Students Branch Councellor and Advisor of Institute of Engineers (India). 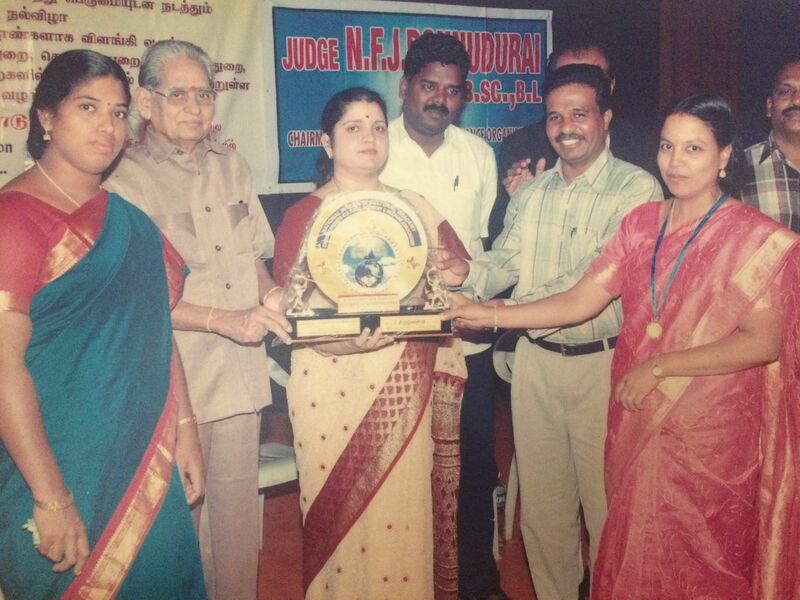 Dr. T. Krishnaswamy is also bestowed with laurels like Best Teacher Award, Achievers Award and Bharat Retna Dr. MGR Award. 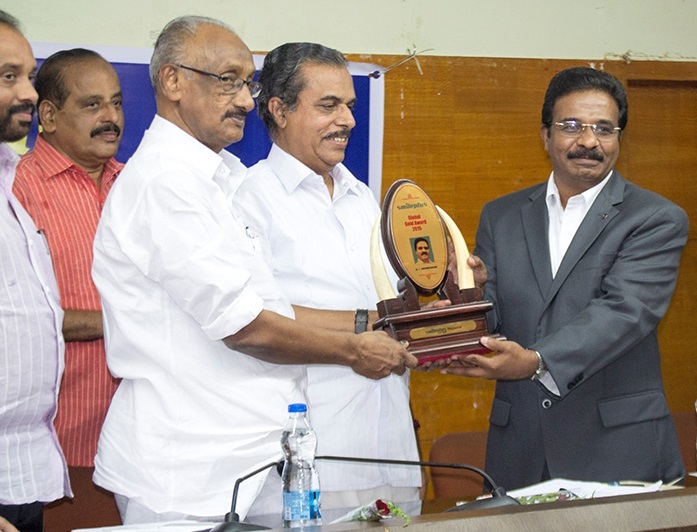 He has the achievement of producing umpteen rank holders including gold medalists in Anna University, Chennai. He has also produced a number of rank holders and gold medalists in M.S. University.